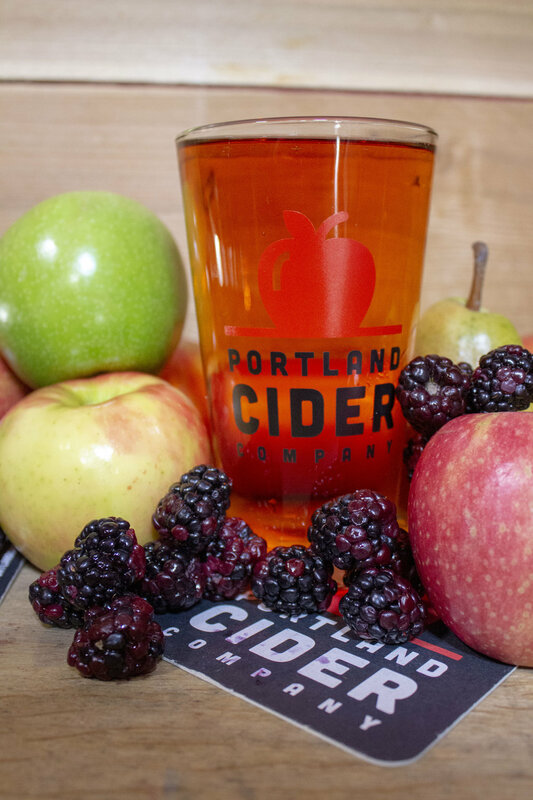 According to Lynda Parrish, owner of Portland Cider Co., "Last year's Oregon Wild cider release raised $4,700 for the non-profit dedicated to our public lands and wildlife here in Oregon. We're really proud of that, as well as the relationships we've made across the community. From the neighbors donating and pressing their apples, to the restaurants and growler stations who have donated the proceeds of their sales of the cider, to the customers buying it – it truly has become the epitome of a 'community cider.' We're aiming to raise at least $5,000 for Oregon Wild this year!" Portland Cider Company was started in October 2012 by an Oregonian and a family of British expats with the mission of bringing cider, handcrafted in the English tradition, to the Northwest. It has two taproom locations: Portland Cider House at 3638 SE Hawthorne Blvd., Portland, OR 97214; and Taproom & Cidery at 8925 SE Jannsen Rd, Bldg. F, Clackamas, OR 97015.